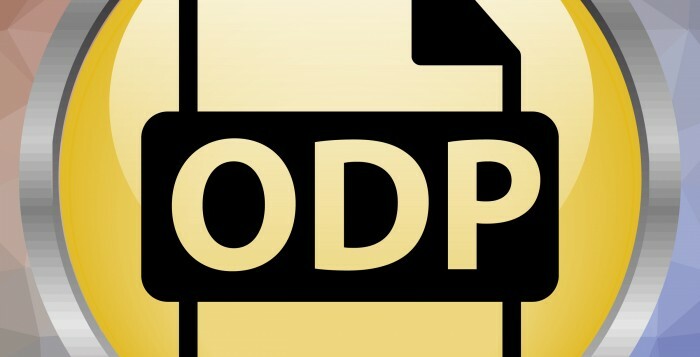 ODP Announcement 19-034 clarifies requirements regarding the number of individuals that can be served in a licensed Adult Training Facility (55 Pa. Code Chapter 2380) or a licensed Vocational Facility (55 Pa. Code Chapter 2390). This communication contains requirements that apply to new licensed Adult Training Facilities and Vocational Facilities as well as relocations of these facilities. Effective January 1, 2022, relocations (facilities that are currently licensed to operate at one physical site that subsequently move to a new physical site) will be considered “newly funded” and will have to meet the requirement to serve no more than 25 individuals at any one time in a licensed setting. Explanation why the provider cannot relocate and/or reconfigure their business model to comply with the requirement to serve no more than 25 individuals at any one time. Information about how much time individuals receiving Community Participation Support and/or Day Habilitation services are spending in the current facility and target dates for increasing time in the community in the new location. The expectation is that providers should be looking for new service locations that promote more community participation and integration in the individuals’ communities. This may mean that the provider should be considering locations in multiple communities to support those they serve. The number of individuals currently served in the licensed setting at any one time, as well as assurance that the provider will not exceed this number after the relocation occurs. Providers are not to relocate to new licensed settings to increase the number of people they can serve in that setting. 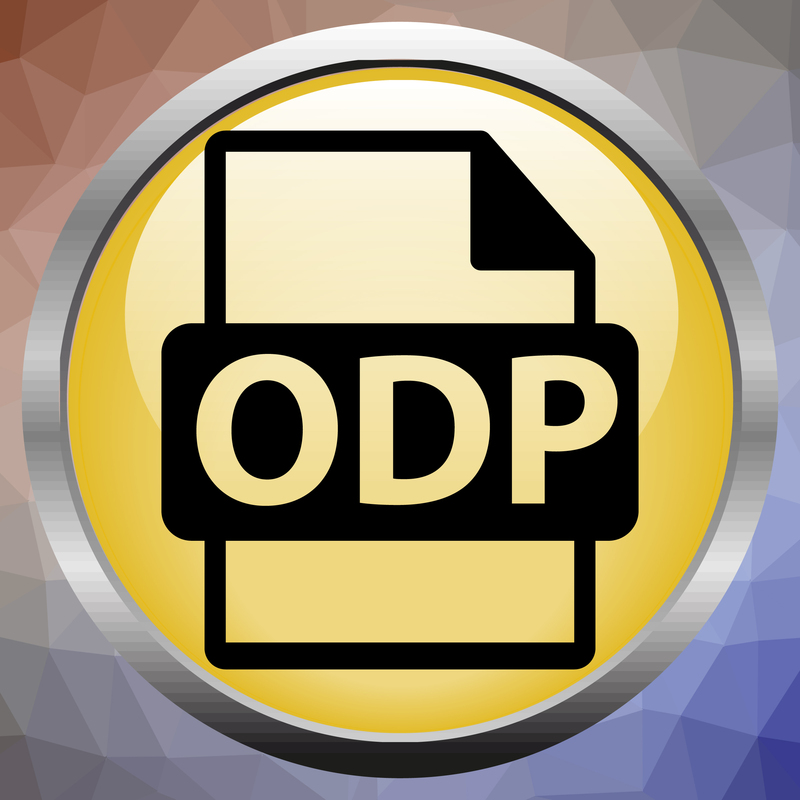 ODP staff will inform the provider of whether the relocation is approved or denied for the purpose of being eligible for funding through an ODP Waiver. Also, effective January 1, 2022, Community Participation Support and Day Habilitation services may not be provided in any licensed Adult Training Facility or Vocational Facility that serves more than 150 individuals at any one time. This number includes individuals who receive services funded through a source other than the waivers included in this communication. Questions about this communication should be emailed here.